So what is the placenta anyway? The placenta is the workhorse of the pregnancy. From the time of implantation to the hours after delivery of the baby, the placenta is working very hard to make sure the baby and mum remain healthy. 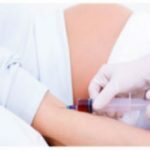 Monitoring placental function and structure through maternal blood work and ultrasound imaging can allow your doctors to watch how the placenta is doing and can help plan for a safe delivery of a baby. 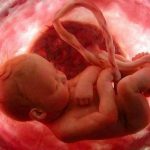 Here are some jobs/details about the placenta. P – PLACEMENT: The position of the placenta can have a significant impact on the delivery of a baby. If the placenta is too close to (or covering) the cervix, there can be serious complications at the time of delivery and may lead to the necessity of a C-section. The placental position in pregnancy will change as the uterus grows and stretches. Ultrasounds performed later in pregnancy are more accurate in determining final placental location. OR LATIN MEANING: “Placenta” comes from the latin word meaning flat cake based on the way it looked after delivery. A – AIR: The placenta acts as the baby’s lungs by providing oxygen from the mother to the baby. C – CONNECTION: The placenta is connected both to mum by the uterus wall and to the baby via the umbilical cord. 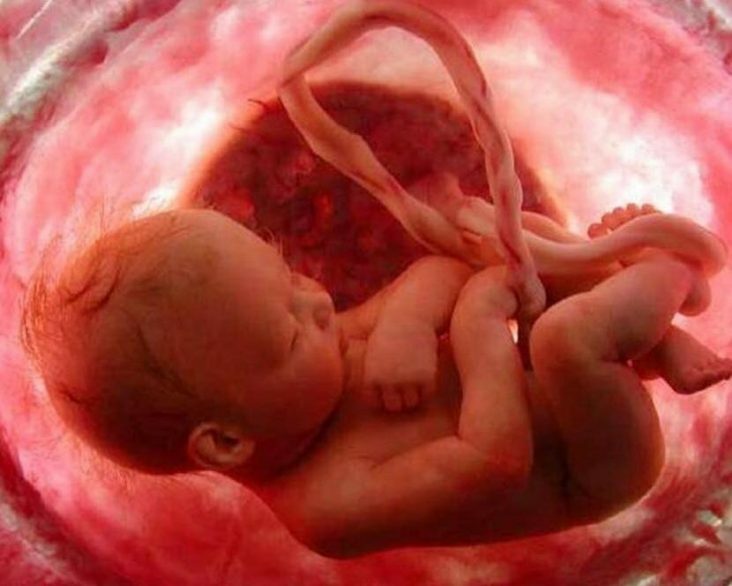 Through this connection the placenta protects both mother and baby from each other’s immune systems, keeping their blood separate so that they don’t react to each other. E – EXCRETION: The placenta makes a collection of hormones that help protect the pregnancy and help prepare mum’s body for delivery and breastfeeding. 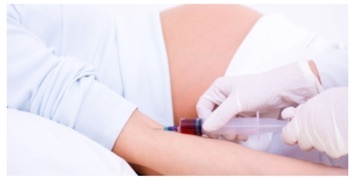 N – NUTRITION: The placenta is the “feeding machine” of the pregnancy. It allows for the transfer of nutrients to the baby from the mother’s blood via the umbilical cord. T- TRANSPORTER: The placenta transports waste and carbon dioxide from the baby to the mother’s blood. A – ANTIBODIES: To add protection while the baby develops their own immunity over the first months of life, the placenta allows antibodies to cross to the baby from the mother to give what is called passive immunity. 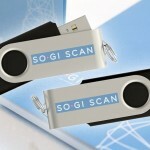 Sogi Scan is open for routine NT scans, morphology and growth scans. The service is aimed at the working mum who has difficulty getting into routine appointments through the week.Speak with your doctor about an action plan in case of unexpected scan findings. The patient out of pocket expenses for routine harmony NIPT at S&N is $450. At sogi scan a pretest genetic counsellor consultation and follow up with results, an ultrasound and NIPT is ~$465Sogi Scan NIPT service is available Monday- Friday. We welcome our beautiful new state-of-the-art Voluson ultrasound machines which are providing amazing anatomic clarity at all gestational ages. The response to the 3D/ 4D images has been fantastic. Pelvic MRI scans continue to be a very important investigation. We can report pelvic MRI scans from any of our partnered I MED clinics. Scans cost $400 plus contrast when needed. 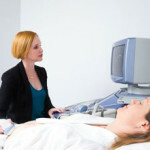 SO+GI Scan is Brisbane’s leading provider of specialised obstetric gynaecological imaging, using the latest imaging technologies performed in a non-clinical, spa-like setting by experienced sonographers and radiologists. SO+GI is passionate about women’s health, and our radiologists, sonographers and genetic counsellors are dedicated to treating every woman with dignity, kindness, understanding and respect.